November means holiday music starts playing in malls, grey skies, and snow becoming a more likely occurrence. 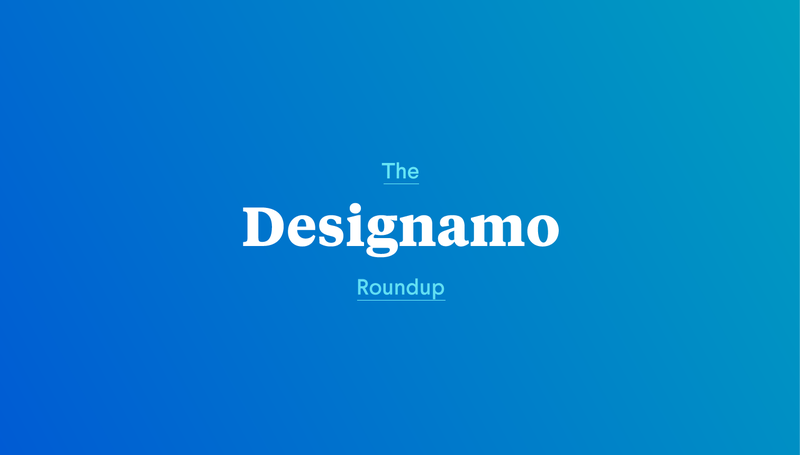 As we start getting a little fidgety for something fresh, here are some finds that we’ve been talking about in #designamo lately! As we move past fall and into the brisk winter-ness that is November, it has us dreaming of our next warm weather vacay (or is that just something that’s happening to me?). Either way, find your next trip or dream vacation or place-you-never-knew-existed here. Stuck at your desk? 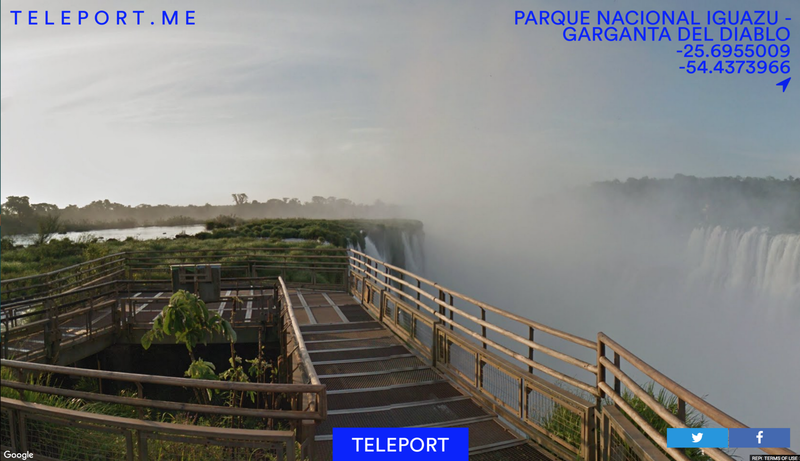 Live vicariously through Teleport Me. We love a good e-commerce store. 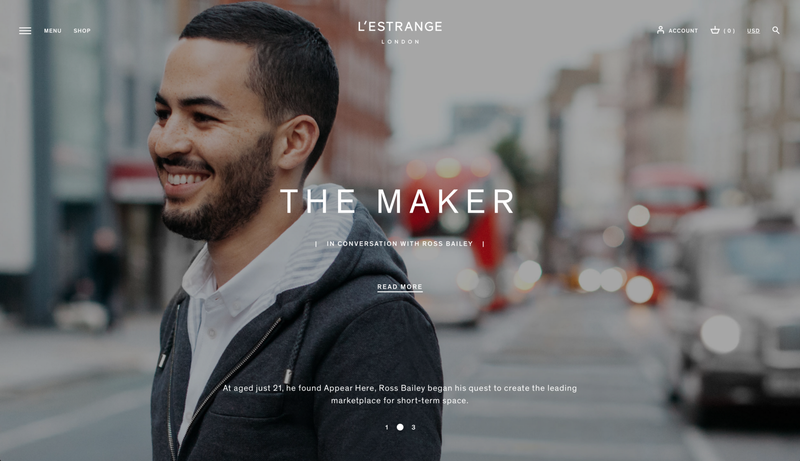 All the little things that go into making a beautiful, considered and delightful-to-use website are found on L’Estrange London. Designed by Six, we’re finding a lot to love about this high-end menswear retailer! 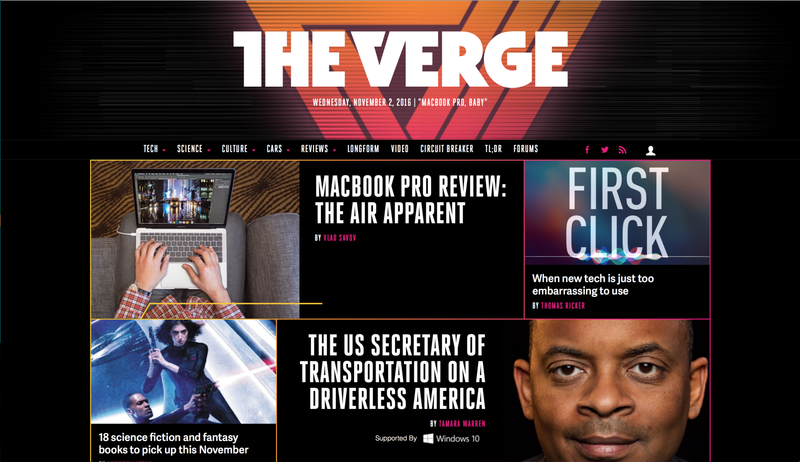 The Verge relaunched their website for their six-year anniversary and it’s a retro-futuristic dream. We’re happy to see they kept the fun grid-like headline stories, but the addition of a chronological story list is heaven to those of us that aren’t daily readers. 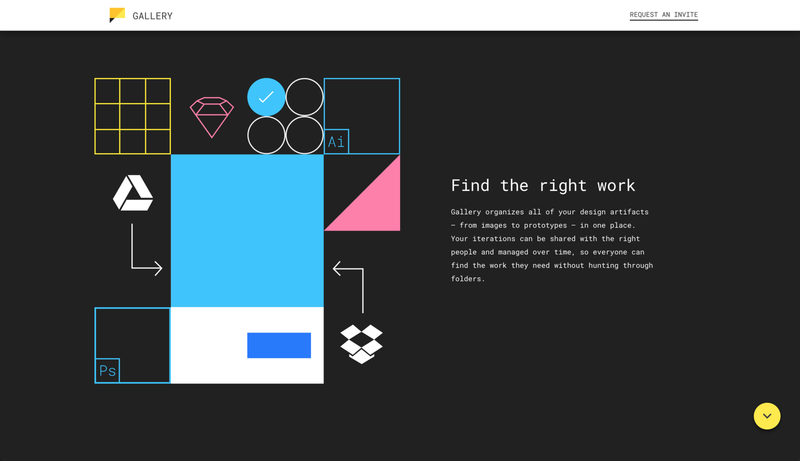 Google is at it again with Gallery, a tool to make design collaboration easy. As a “shared home for your team’s design work” we can’t wait to see what they’re proposing! If the beautifully simple animations and illustrations are a hint of what’s to come, I’m sure we are in for a treat! Image courtesy of Kevin Marks. This article by Kevin Marks on WIRED’s Backchannel is a great reminder to us, as designers, to think beyond how a website looks and consider how it is being used. We love to champion human-centric design and creating accessible designs has benefits for all. And lastly, here is one of our new favourite songs to get you going. Enjoy!